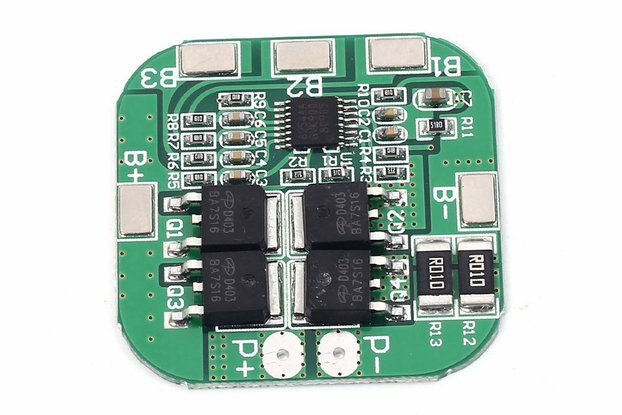 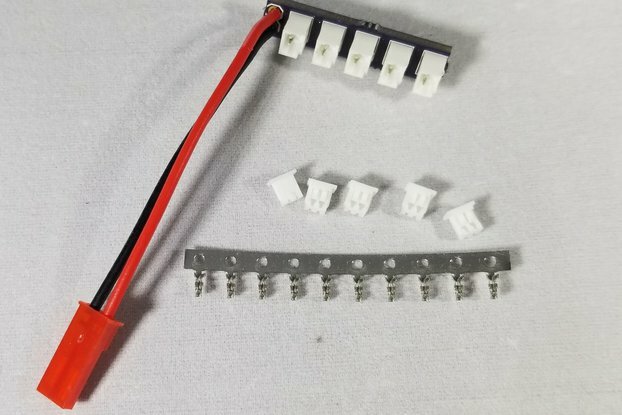 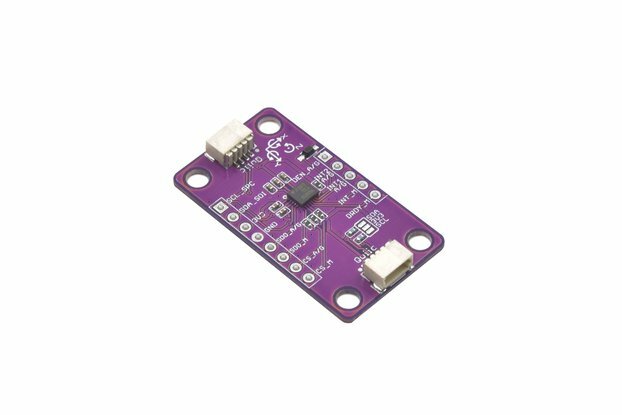 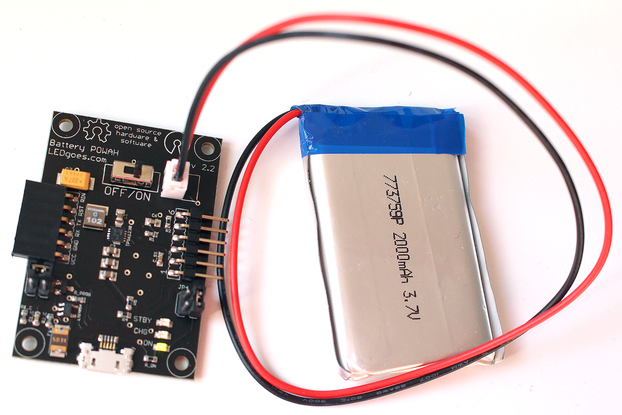 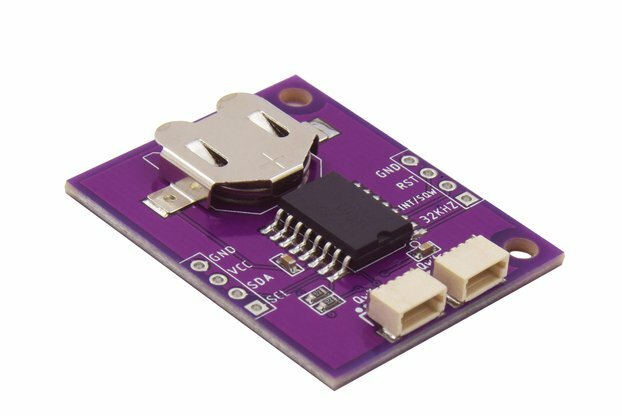 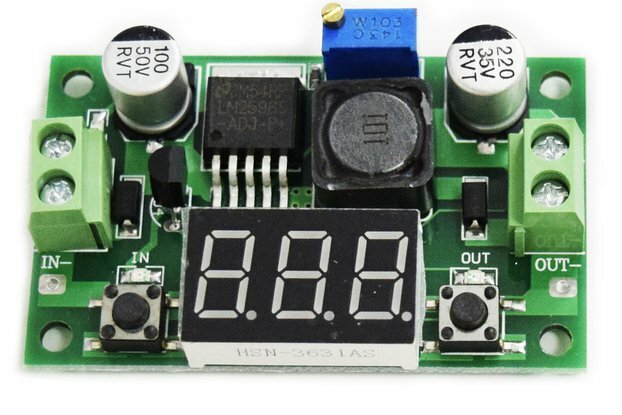 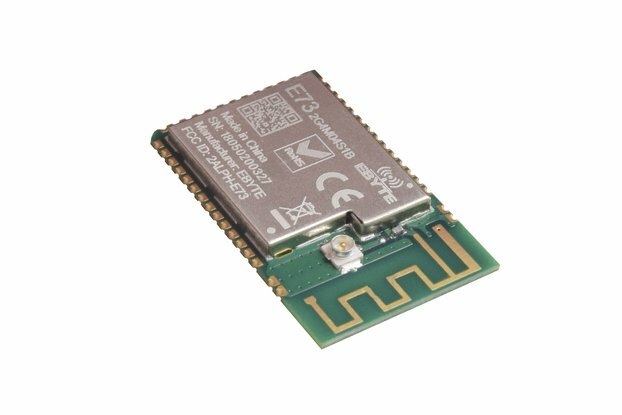 This board combines a lithium polymer battery charger, fuel gauge, and voltage regulator, all on one neat little PCB. 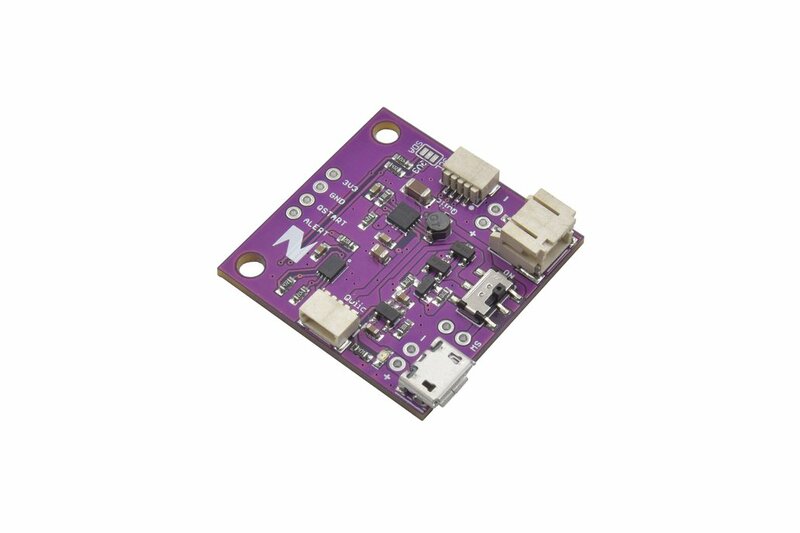 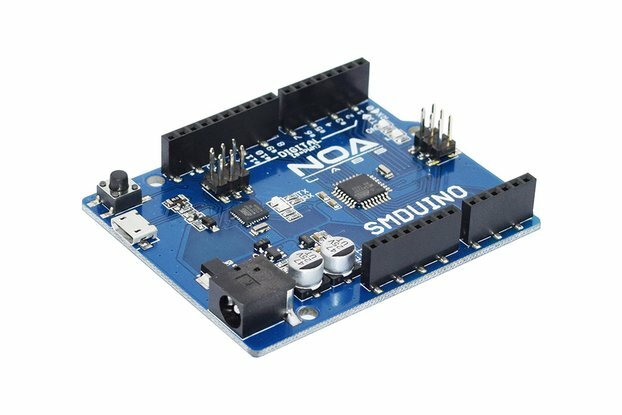 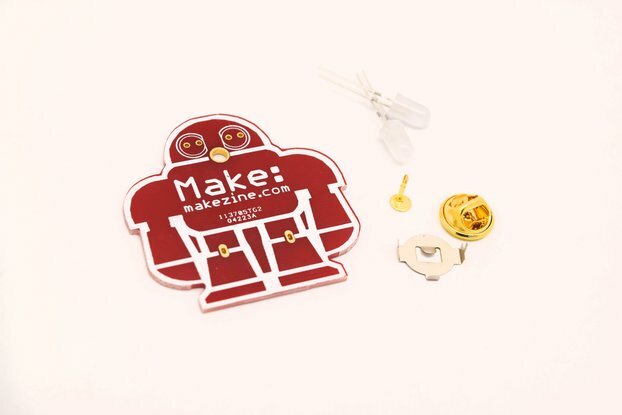 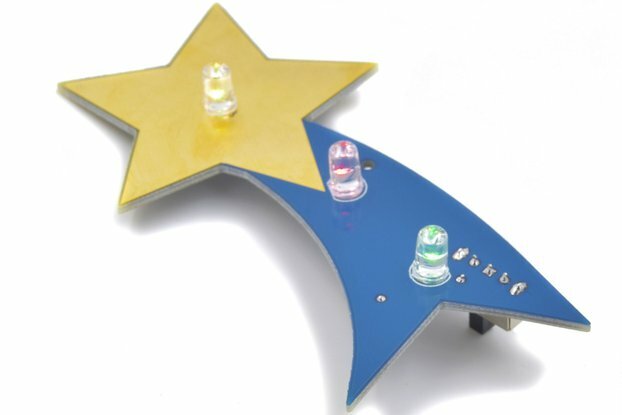 It also features a miniature DPDT power switch so that you can easily turn your project on and off without disconnecting the battery. 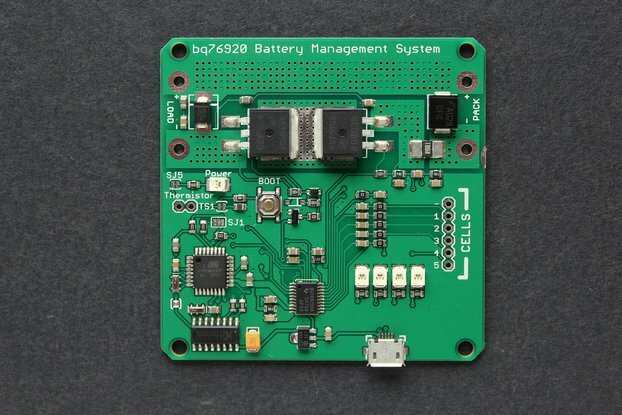 The Battery Manager’s BQ24075 battery charger IC can charge your single-cell lithium ion battery pack at up to 1.5A.